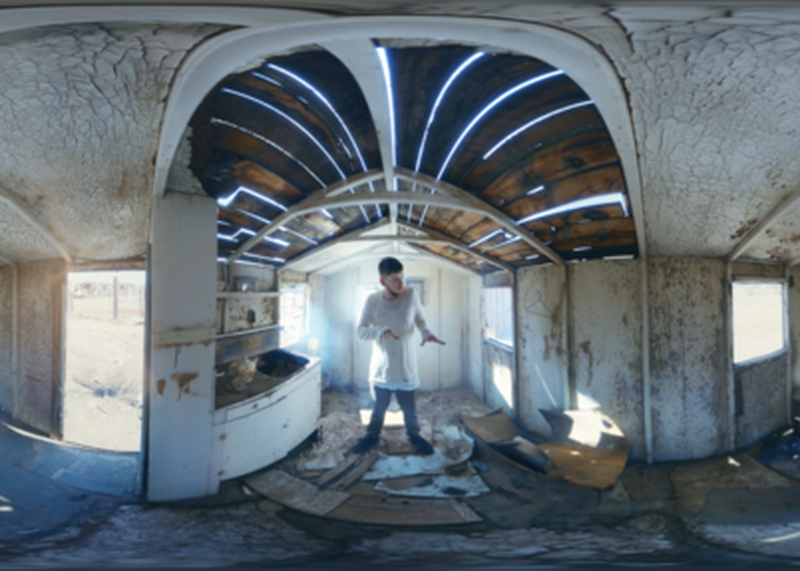 ‘Does Not Exist’, which premiered in Cannes, is an immersive piece performed by beatbox phenomenon Reeps One and composed specifically for mixing in 3D sound, making it the first music video of its kind. The team responsible will re-group to provide exclusive insight into why audio is so impactful in the VR space and how it relates to visual storytelling. This will include a live performance with mixing, looping and ambisonic 3D sound; incorporating an explanation on the science and technology of producing such sound. The diverse panel of award-winning experts will discuss how sound impacts emotion and is pivotal to the visual journey, particularly in the new immersive media space.